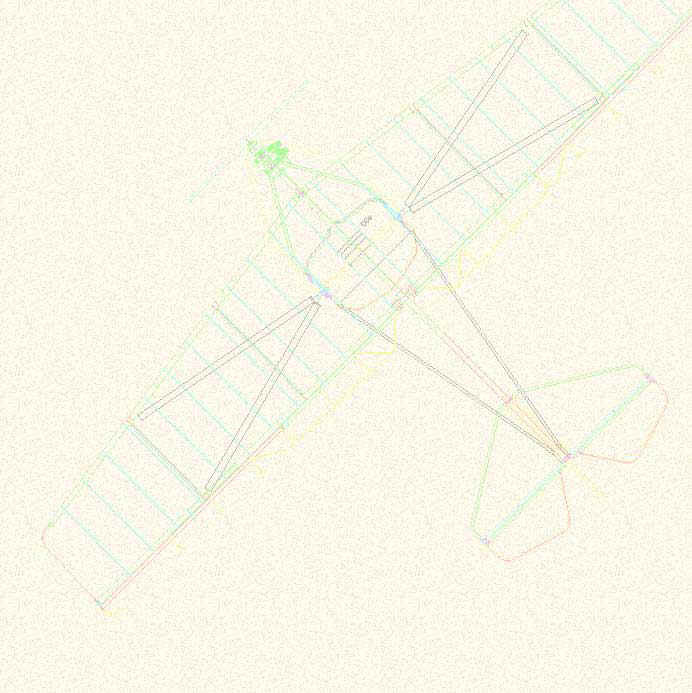 HANG GLIDER, TYPE "JAVELIN XC"
The "JAVELIN - XC" is a hang glider for pilots with confirmed experience. The "JAVELIN - XC" is a stepping stone towards cross-country flight. The "JAVELIN - XC" is the top of the intermediate class ! Fitted with floating cross bar, foam leading edges, all battens preformed aluminium, tight sail. This glider combines excellent performance with a marvelous handling: cross-country in reach of the average pilot.